Former UN Secretary-General Ban Ki-moon filed a complaint at Korean press arbitration center against a Seoul-based magazine that had accused him of having received bribes, South Korean media reported Wednesday. Syrian talks should resume as soon as possible, preferably before the end of the term of the current UN secretary-general Ban Ki-moon, Russian Envoy to the UN Vitaly Churkin told reporters before a Security Council meeting on Thursday. 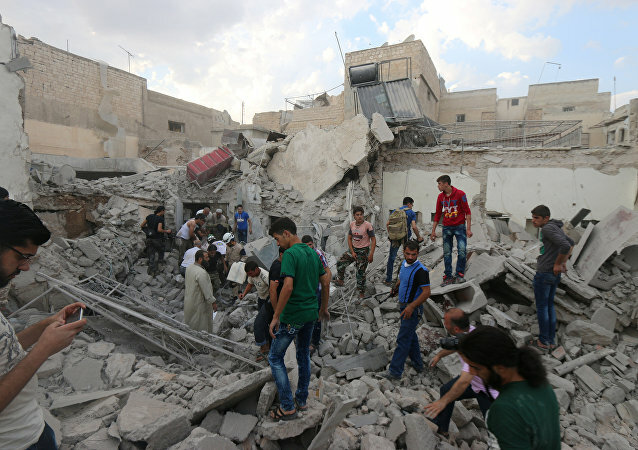 The fact that he violence in the crisis-torn Syria has not ended yet could be called a failure of the United Nations as the organization, but it is also a "collective" failure, UN Secretary-General Ban Ki-moon. The recommendation of former Portuguese Prime Minister Antonio Guterres as the next UN Secretary-General is a sign of rapprochement at the UN Security Council, but reform depends on the efforts of its members to reach a consensus, the former UN ambassadors from Portugal and Brazil told Sputnik. After releasing more than 10 million documents over the past 10 years, online publishing site WikiLeaks has reflected on the past decade by releasing a "greatest hits" of 10 stories and revelations that have gained headlines around the world. UN Secretary-General Ban Ki-moon stressed the necessity of full implementation of Minsk agreements on Ukrainian reconciliation in a meeting with President of the European Council Donald Tusk and European Commission First Vice-President Frans Timmermans. A woman who had fallen victim to Daesh sexual slavery was appointed UN goodwill ambassador, giving a voice to trafficking victims, UN Secretary General Ban Ki-moon said. Is the UN Ready for a Russian-Speaking Secretary General? With UN Secretary-General Ban Ki-moon's term in office expiring on December 31, the race to find a successor is already on. Chances are that the post may be taken by UNESCO’s long-serving Bulgarian Director General Irina Bokova. UN Secretary General Ban Ki-moon condemned the Saturday terror attack in the Afghan capital of Kabul that killed at least 80 people. 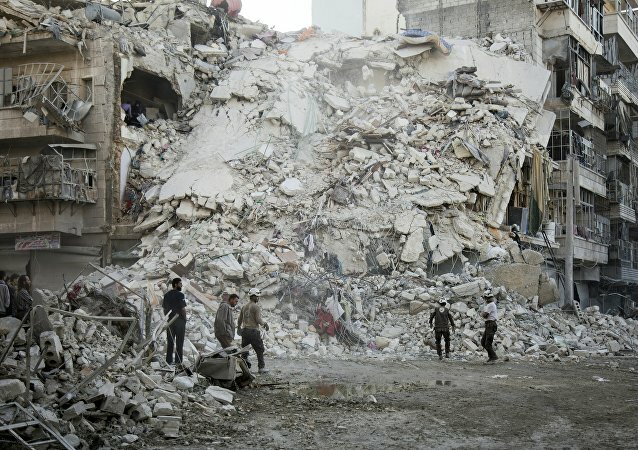 As a death toll in Syria’s Aleppo continues to rise amid intense shelling of residential areas by so-called “moderate” rebels, Damascus officials sent a letter to the United Nations, saying that the situation in the city highlights the hypocrisy of the Western nations. 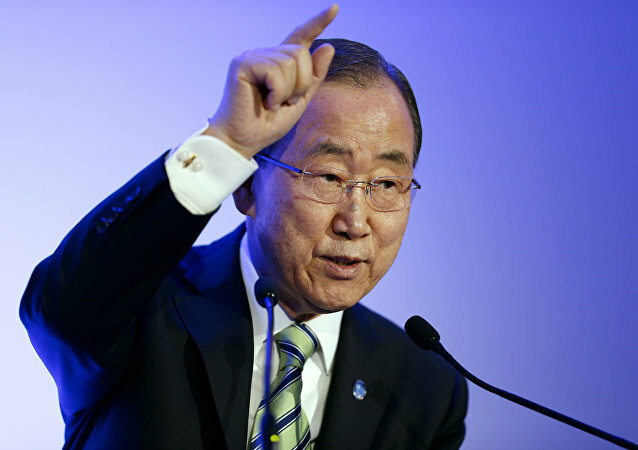 UN Secretary General Ban Ki-moon condemned the Damascus suburb terrorist attack, the United Nations said in a statement. Helping Lebanon hold presidential elections might be organized on common efforts, but key decisions lie exclusively upon the Lebanese people, Russia’s Deputy Permanent Representative to the United Nations Vladimir Safronkov told Sputnik. Sergei Lavrov said that first report by UN Secretary General on foreign fighters in Syria lacked details. The United Nations and Germany are concerned about the situation in Ukraine and call for the swift realization of the Minsk agreements, UN Secretary-General Ban Ki-moon said Tuesday. Violence against women is a serious problem in many states across the world and it should be addressed at a global level, Ban Soon-Taek, the wife of UN Secretary General Ban Ki-moon, and UN Women for Peace Association Patron, told Sputnik. The UN has delayed the start of the Syria peace talks by two days. 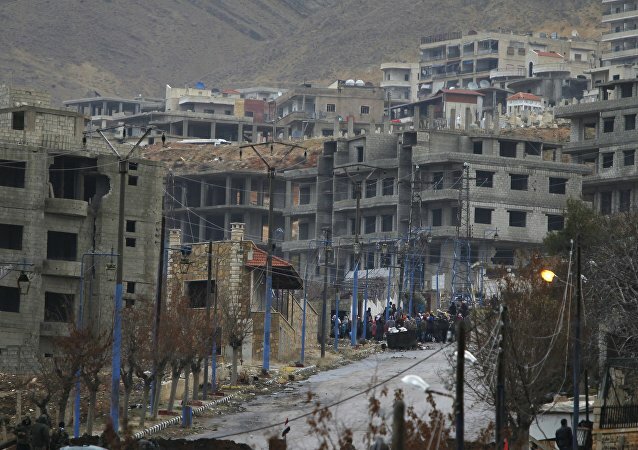 Negotiations between the Syrian government and the opposition will start on March 9. 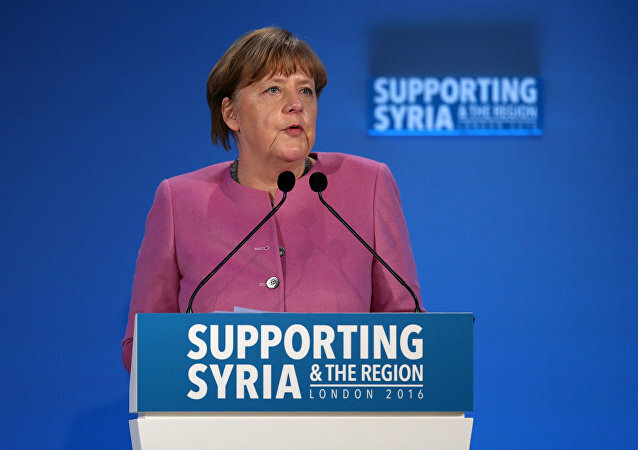 German Chancellor Angela Merkel – already under pressure at home over the refugee crisis – is in London Thursday attending a donors' conference, raising money for Syrian refugees but facing further criticism for exacerbating the situation. UN Secretary General Ban Ki-moon said that pause in the intra-Syrian reconciliation talks in Geneva shows a large division between the parties. Fifteen countries have failed to pay their annual dues to the United Nation’s regular budget meaning they could lose their voting rights in the General Assembly unless they are deemed by the UN to be involved in exceptional circumstances. UN Secretary-General Ban Ki-moon expressed deep concern over the Israeli government intentions to declare 370 acres in the Jordan Valley near West Bank "state land," the UN chief's spokesperson said in a statement.